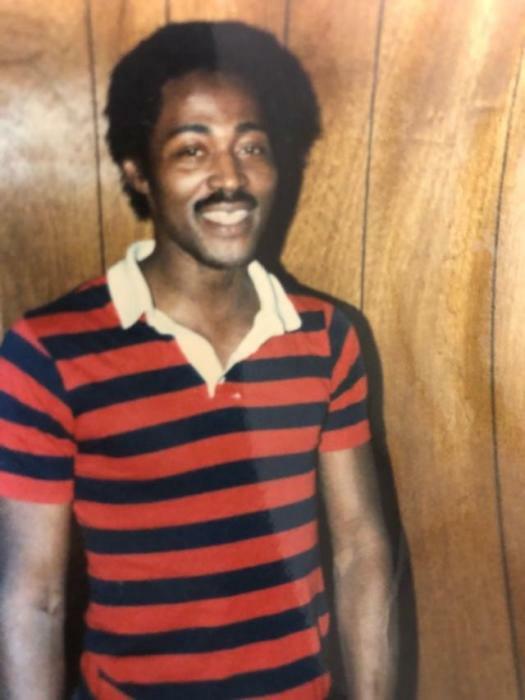 Robert Jackson, 64 of North Little Rock passed February 7, 2019. Loving memories left to children: Robert Smith, Tommy Brooks, Robert Jackson Jr., Kimberly Hodge, and Keshea (Donald) Wilson, siblings: Marvin Porter, Harry Porter, Ray White, Liza Waller, Evelyn Porter, Laura Harrison, Harriett Smith, and Tammy Blount, Godmother: Josephine White. Visitation February 15, 2019 6-7 pm at Superior. Homegoing celebration February 16, 2019 12:00 pm at St. Mathew Baptist Church 6411 S. Kerr Rd. Scott, AR. Superior Funeral Services 5017 E. Broadway North Little Rock (501) 945-9922. Trudean Long Brown "Providing Services Your Family Deserves."